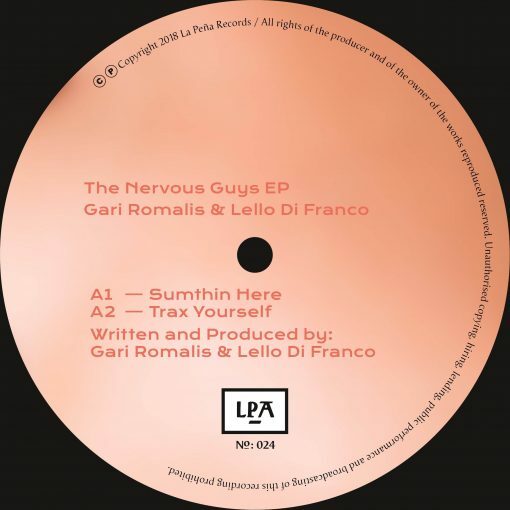 Three divine classic House cuts by Gari Romalis and Lello Di Franco that will even make a dead booty move. Rumpshaker ! More items from " La Peña "
More items from " Gari Romalis | Lello Di Franco "